Experience the Psalms like never before—through heart-pounding stories. Each book in this series is a fictional story inspired by a different Psalm. Included with the books are detailed Bible studies of the psalms covered, and an in-depth explanation of the author’s approach to the Scriptural text. Dive deep into fiction that helps you wrap your heart around the Bible’s most beloved poems of praise! 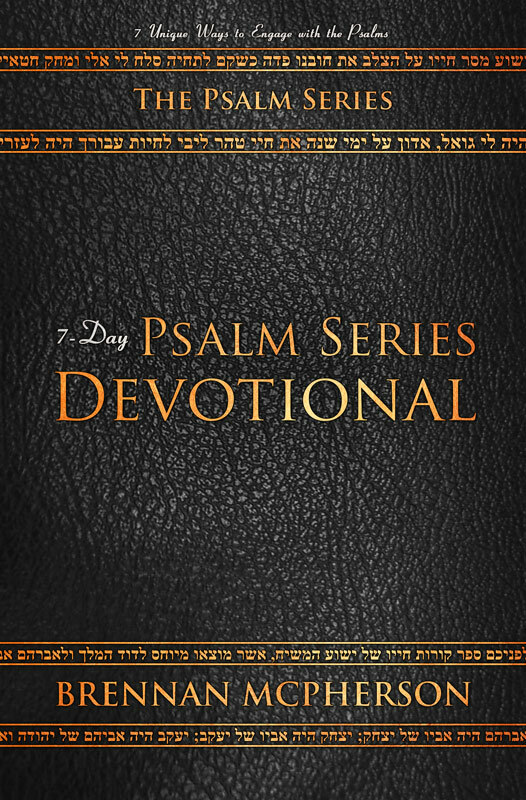 Hit the “Sign up” button to download your FREE 7-Day Psalm Series Devotional. A man wakes up in the Valley of Death and realizes he's given up everything, including his memories, to attempt to kill Death so that he can bring his Love back to life. But when he fails, who will be there to rescue him? 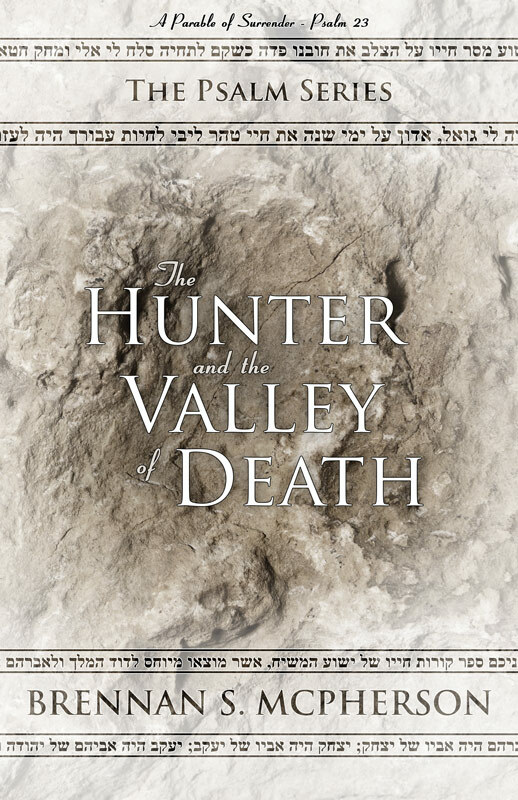 The Hunter and the Valley of Death is a profound meditation on life, death, loss, and love. Formatted as a fantasy parable based on Psalm 23, this story shows that there is only One who could kill Death—and because of him, and him alone, we say, "Oh, Death, where is your sting?" But will he be there when she reaches Babylon? Will the prince risk the Scythian throne—and his life—to believe in the Hebrew God? Can they both find what they seek when they meet the prophet Ezekiel . . . by the rivers of Babylon? 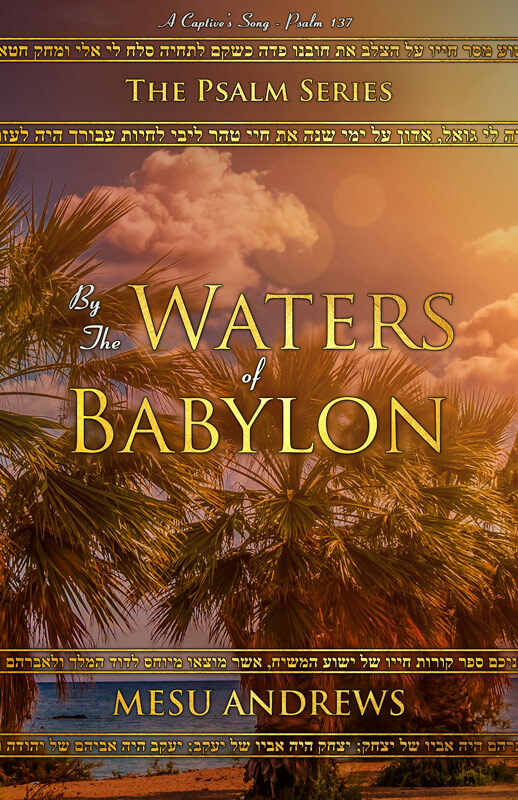 By the Waters of Babylon is a profound exploration of the historical and spiritual background of Psalm 137. Deep Calling Deep views the tumultuous life of the early disciples through the lens of Psalm 42, and shows how the psalms were a source of encouragement for the persecuted early church.